The origins of the Roman Empire narrative can be traced back to Medieval times when the life and times of Jesus of Nazareth turned history into a Two Act Play with Act I based upon the “Old Testament” and Act II based upon the “New Testament”. The Old Testament is the first part of Christian Bibles, based primarily upon the Hebrew Bible (or Tanakh), a collection of ancient religious writings by the Israelites believed by most Christians and religious Jews to be the sacred Word of God. The New Testament is the second part of the Christian biblical canon, the first part being the Old Testament, based on the Hebrew Bible. The New Testament discusses the teachings and person of Jesus, as well as events in first-century Christianity. The term anno Domini is Medieval Latin and means “in the year of the Lord”, but is often presented using “our Lord” instead of “the Lord”, taken from the full original phrase “anno Domini nostri Jesu Christi”, which translates to “in the year of our Lord Jesus Christ”. The success of the Two Act Play encouraged the authors to improvise a Third Act that provides an impressive provenance for the production company. 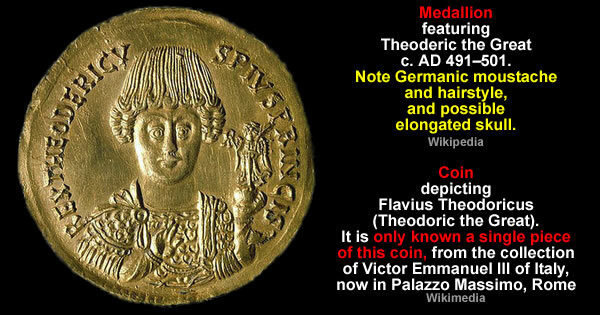 This impressive provenance began life as the Roman Empire. The three-act structure is a model used in narrative fiction that divides a story into three parts (acts), often called the Setup, the Confrontation and the Resolution. The Roman Empire narrative was cobbled together by liberally borrowing historic characters, storylines and artefacts that were excluded from the Two Act Play. The borrowing of characters, storylines and props [aka artefacts] has created a whole host of continuity problems for the production company. 1) Historians struggle to understand the dismembered history of the Roman Republic. For centuries, historians have argued about the start, specific crises involved, and end date for the Crisis of the Roman Republic. 2) Historians struggle to explain the resurrection of disbanded Legions. 3) Historians evade explaining how the Empire expanded without extra Legions. 4) Historians paper over the cast and props being hundreds of years out of context. Ultimately, the relocation of characters, storylines and props [aka artefacts] to the Roman Empire narrative have caused storylines like the Germanic Wars to be smeared across almost 1,000 years of official history. The narrative has kept the production company creatively employed for centuries. The initial creative effort involved writing [and re-writing] historic manuscripts so they would support the official Roman Empire narrative. The true authorship of the work, its actual date, its reliability, and its purpose, have long been matters for controversy amongst historians and scholars, ever since Hermann Dessau in 1889 rejected both the date and the authorship as stated within the manuscript. Major problems include the nature of the sources it used, and how much of the content is pure fiction. For instance, the collection contains in all about 150 alleged documents, including 68 letters, 60 speeches and proposals to the people or the senate, and 20 senatorial decrees and acclamations. Virtually all of these are now considered to be fraudulent. The creative approach to continuity included fabricating fictitious Latin scripts. 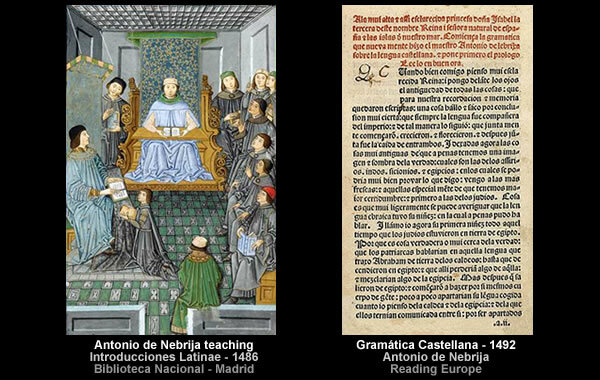 The creative continuity even restructured real languages to fit the Roman Empire narrative. The “purge” and “remake” began in 1481 when the Spanish scholar Aelius Antonius Nebrissensis produced his Introductiones Latinae. The creative approach to continuity adopted by the production company included the transformation of “fragments” into suitably impressive “sculptures” for many of the historical characters that had been unceremoniously relocated to the Roman Empire. All that is definitely known is that the Farnese family employed the “best sculptors” to [somehow] “restore fragments of antiquities as complete sculptures”. 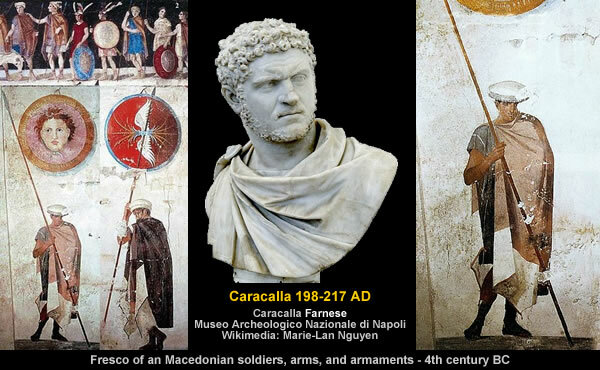 This curious juxtaposition may [or may not] have something to do with the Baths of Caracalla having a resident sculptor in the late 19th and early 20th centuries. The international nature of the creative continuity deployed by the production company is clearly illustrated by the retro-fitting of the [Eastern] Byzantine Empire narrative under the patronage of King Louis XIV of France. Their greatest challenge was shaping and retro-fitting the history of the Byzantine Empire. The magnitude of the challenge was daunting and the Etruscan Ecclesiastical Empire [officially] dragged its feet and tried to ignore the problem for over 1,225 years before eventually publishing a “Byzantine” history in 1557. Once the Byzantine Ball was rolling it quickly snowballed into 34 volumes under the patronage of King Louis XIV of France [aka the Sun King]. It appears the [Eastern] Byzantine Empire narrative was designed to fill the chronological gap between the end of the [Western] Roman Empire narrative and modern times. And, along the way, some German creativity was slipped into the official narrative. The names of the early Visigoth kings sound like they have been “pulled straight from the medieval folklore of Germany”. King Theoderic’s tenuous grip on reality is further undermined by the German legends that detail his battles with “dwarfs, dragons, giants and other mythical beings”. The rest [as they say] is history that’s been retro-fitted around this theatrical production. 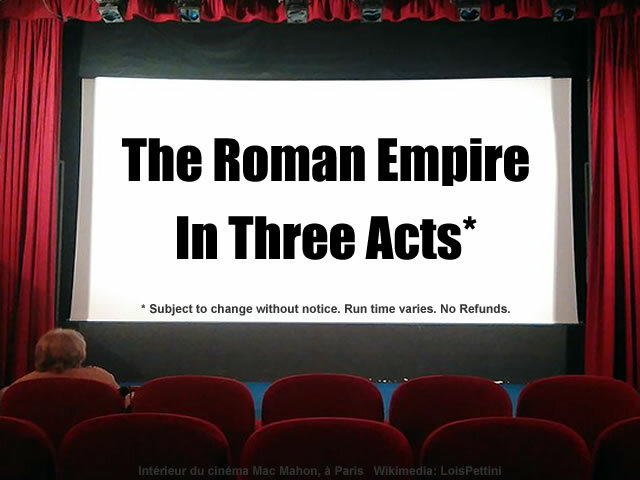 However, if you prefer your morality plays to include the decline and fall of a Roman Empire then you’re welcome to sit back and endure The Roman Empire In Three Acts. 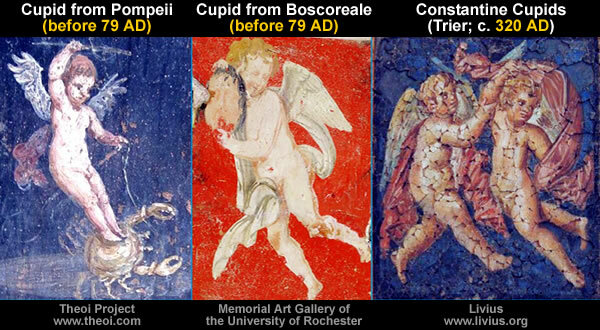 Gallery | This entry was posted in History, Roman Chronology. Bookmark the permalink.